Being single can get pretty discouraging, especially the longer you’ve been single. However, it doesn’t need to be. 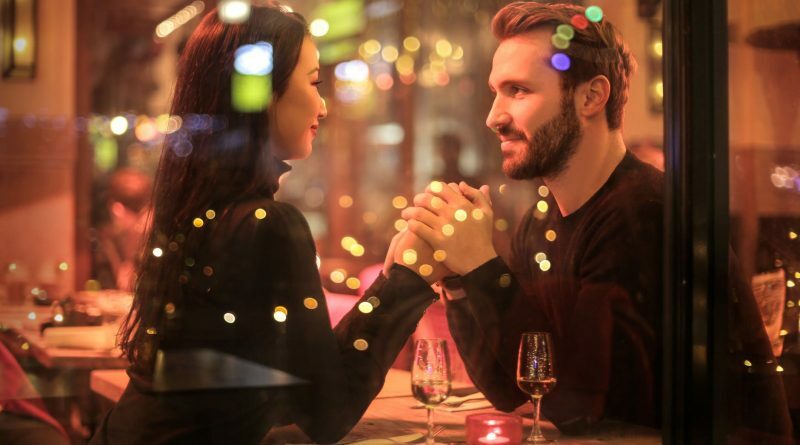 Being single can actually be a great thing— it can help prepare you to make your next relationship even better, and this list is sure to inspire you and give you hope that you’ll meet the right person one day! It may not feel like an easy road right now, but in the long run, you’ll see why everything happened the way that it did! It’s perfectly okay not to be ready for a relationship just yet. There’s absolutely nothing wrong with that, and in fact, it may help your future relationships in the long run. You aren’t putting yourself through heartbreak and bitterness that you’re not ready for, and your future relationships will flourish as a result of that! You may be single because you haven’t found the right person for you yet, and while a lot of people would scoff at that, that’s actually really great that you care about who is in your life. You don’t need to let anyone into your life just because you can, and when you do find the right person, your relationship will be so much better! If you’ve been single for a long #time, you’re very good at being independent. You’re used to doing things for yourself and on your own. That will only help you in your next relationship! Your relationship will be so much healthier because you won’t rely on each other for every little thing that you have to do! When you’re single, you get to know yourself and your interests when another person in your life doesn’t influence them. That only spells success for your next relationship! You’ll be your own person that isn’t influenced by the interests of someone else, so you can go into your relationship seeing if you really are compatible or not! There’s absolutely nothing wrong with being picky, so don’t let anyone tell you differently! You may have a checklist of things to tick off or you may just have one or two instances that are super important to you. Whatever it may be that’s stopping you from being in a relationship with a person, it’s getting in the way for a reason! If you’re mentally ready to be in a relationship, your chances of success are so much higher. I mean, come on, it makes perfect sense! Being emotionally prepared makes you much more equipped to handle the different highs and lows that come along with being in a relationship! The farther removed you are from your past relationship, the less likely it will be to seep into your next relationship. You’ll be hanging onto less bitterness and insecurity that snuck its way into your last relationship and you’ll be able to start fresh!